C.16049 - Top of the Beach!! 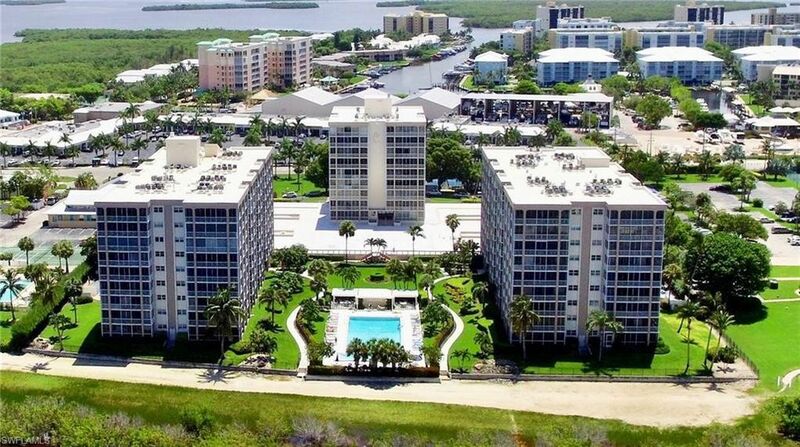 Unparalleled views down all of the beach from Sanibel to Naples. You won't believe it!! Rare corner with over 2000 SQFT including large wrap around balcony with sliding glass. The residence was redone a few years ago with a functional kitchen with corian counter tops, pass through, lots of cabinets, bar and ice maker machine, LED light. Newer flooring through out. Jacuzzi tub and shower in the master. A/C was replaced in 2016. Never rented. Storage downstairs and under building parking. Creciente is right across from all the Restaurants and shops. No need to drive anywhere. Tennis court and one of the largest pools on Ft Myers Beach. Pets are welcome.